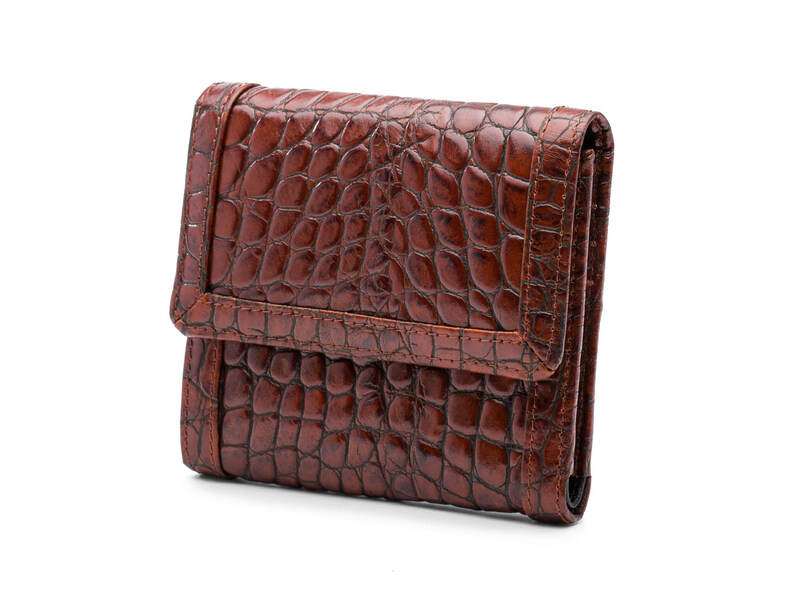 Our Series of Crocco Wallets will bring a sophisticated edge to your personal style. We carefully stamp & stain each piece of leather to create a look that you will relish for years to come. 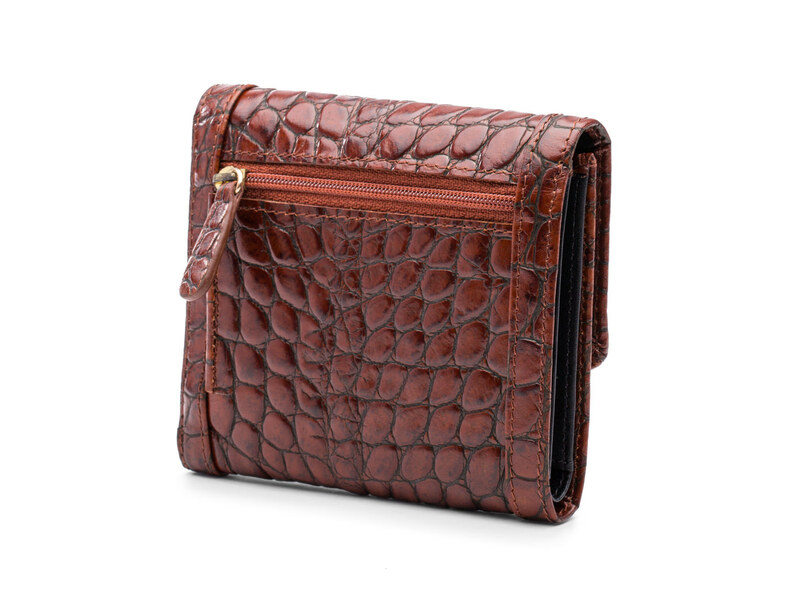 The Crocco Small Wallet is perfect for carrying all the cards and cash you need without overtaking your entire purse. We designed this wallet with style and functionality in mind. With a total of 8 card slots, four pockets and a cash well, you'll be hard-pressed to fill this small wallet. 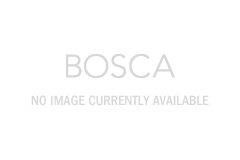 The beautiful design and soft leather make it easy to accessorize with this wallet.